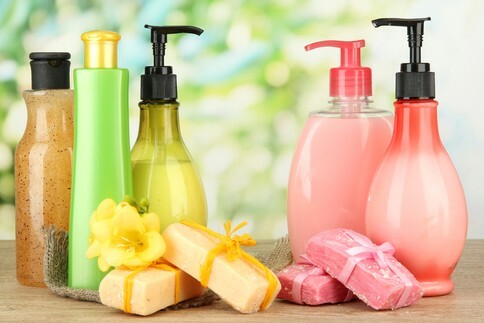 • Soap/Detergents: Prevention of calcium and magnesium soap formation; improve detergency of soaps and detergents. Stabilizes perborate and percarbonate bleaches. • Chemical Cleaning: Removes calcium oxalate, calcium sulfate, calcium carbonate, barium sulfate, and other type scales from process equipment. • I & I Cleaners: Dissolves scale, prevents scale formation, improves detergency of surfactants. Prevents turbidity in concentrated liquid cleaners and shampoos. Minimizes effects of polyvalent metal ions on emulsions, lubricants and polishes. • Metal Finishing: Removal of oxide films from metal articles; alkaline derusting; antistreak agents for pickling baths; alkaline degreasing. • Textiles: Controls metal ions in scouring, boil-off, bleaching, dyeing, stripping and finishing operations. Protects fluorescent whitening agents from metal catalyzed oxidation and degradation. Protects dyes from color change. • Pulp/Paper: Improves efficiency of hydro bleach; reduces metal catalyzed brightness reversion. Used in descaling process equipment. Protects dyes from precipitation with metals. Kylin Chemicals Chelants & Biocides Section manufactures and markets high quality EDTA chelants, quaternary ammonium surfactants and Pyrithione compounds, serving our worldwide customers in the field of detergents & cleaners, cosmetics, water treatment and textile dyeing, etc. We have been creating competitive advantages for our customers, by delivering to them quality products, cost-effectiveness and technical expertise. 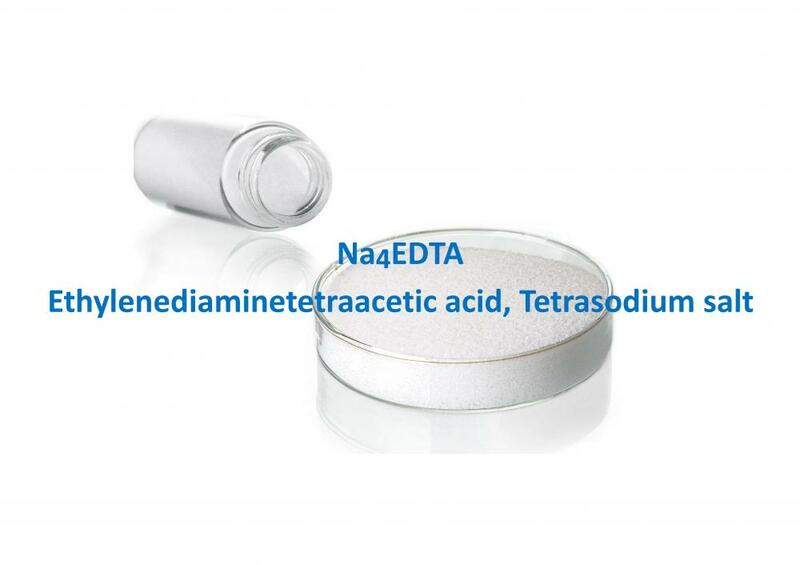 Looking for ideal Tetrasodium EDTA Manufacturer & supplier ? We have a wide selection at great prices to help you get creative. All the CAS 64-02-8 are quality guaranteed. We are China Origin Factory of Tetrasodium EDTA Dihydrate. If you have any question, please feel free to contact us.